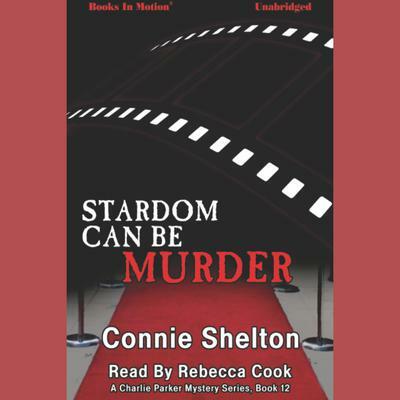 It’s a terrible case of mistaken identity when a gang of bank robbers think that Charlie is a famous movie star. Disappointed with their take from the bank, they decide that a hefty ransom will be their ticket to riches. But what will happen when the real star steps forward? Charlie knows that only her wits will save her from this band of desperate men. Meanwhile, in a race against the clock, Charlie's husband Drake is working with the FBI and local authorities to get Charlie back before her captors realize their mistake.